Podcasts are one of the best ways to keep up with gaming news, and out of the hundreds of them that litter the Internet, the Player One Podcast is one of the most polished. Each week, former game journalists Chris, Greg, Phil, and Mike team up to (as they put it) “talk about console/portable/PC games, babies, and the meaning of life.” Clocking around an hour each episode, they go over news, talk about what games they have been playing, and answer questions via Twitter. Compared to other podcasts, Player One is a very structured show. So many podcasts spend the first half hour on irrelevant discussion, but here the hosts briefly introduce themselves, talk about their week, and transition right into their show. The news section encompasses all current gaming platforms, and Player One is one of the few gaming podcasts that focus on more than one game developer. They give a brief description of the featured news, then go right into their own opinions. The same structure follows throughout the show. The strength behind this podcast lies in its opinions. Each piece of news or game the group covers is critiqued in an objective manner—they don’t just say a game is “horrible,” then move on without explanation. They give the weaknesses and strengths of the game, from bugs to story arcs, then give their recommendation. This is refreshing compared to the loud, dramatic voices we hear from other forms of media (I’m looking at you, YouTube). The show does seem to struggle with concentrating on more popular titles or even indie titles. The focus really stays on games that they are currently interested in, not necessarily what their audience may be playing, which makes it obvious that they are isolated from the mainstream gaming community. Some listeners who want to hear reviews on more current or popular games may not enjoy this podcast for that reason—they appeal to a more niche group or the generation that grew up in the NES era. Overall, however, Player One is a great introduction into video game podcasts. In addition to its strong structure, focused theme, and opinions that are both realistic and objective, the quality of both the audio and the content is polished. You can tell they have been hosting for quite some time; the podcast has been running since 2006 and has over 8,000 subscribers. It is definitely worth checking out. 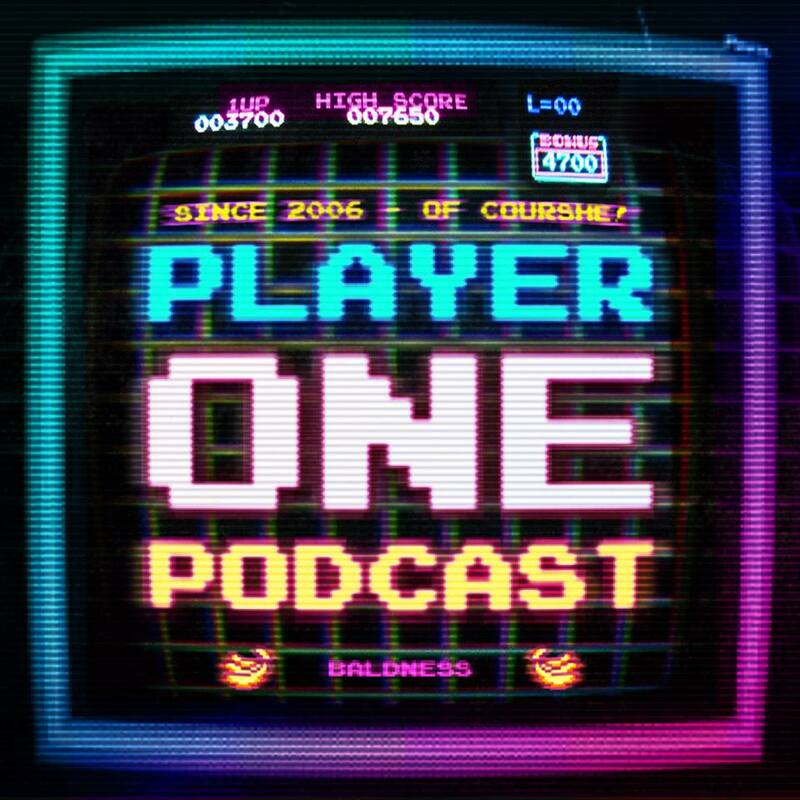 You can listen to Player One on iTunes, Google Play, or PlayerOnePodcast.com. You can also follow them on Facebook and Twitter. Amber is a new resident to the Twin Cities. She is an avid video-game player who prides herself in her retro game collection and a self-proclaimed cinephile. She is currently focusing on her blog and finishing her first novel.